PALESTINE, April 2, 2011 (KATAKAMI.COM / MA’AN NEWS AGENCY) — Fatah Central Committee member Nabil Sha’ath said Thursday that a bi-national state was one of “many ideas” being formulated by the Palestinian leadership, Ma’an News Agency reported on Saturday. Palestinian leaders plan to declare an independent state in September, and to seek UN recognition of that state. 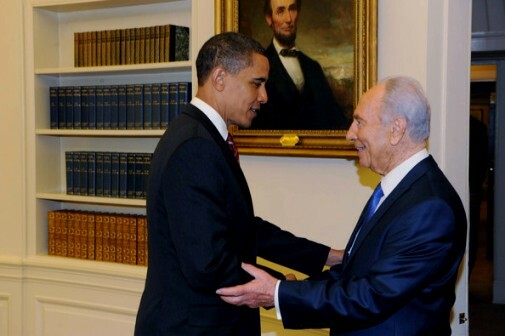 The Middle East Quartet — the UN, US, EU and Russia — and US President Barack Obama set September as the goal for establishing a Palestinian state. Palestinian Authority Prime Minister Salam Fayyad’s two-year state-building plan is due to be completed in September. However, if a Palestinian state is not established, several alternatives are being discussed by Palestinian leaders, Sha’ath said. The senior Fatah official told Ma’an that one option to end the occupation was to form one state across all of historic Palestine, in which Palestinians would demand citizenship and equal civil rights. He said leaders were also considering dissolving the Palestinian Authority and ending all Palestinian commitments to Tel Aviv, leaving Israel fully responsible for its occupation. Placing Palestine under the mandate of the UN General Assembly was also being considered, Sha’ath said. Israel has warned that Palestinians will face retaliatory measures if they seek recognition of a Palestinian state at the UN General Assembly. Israel’s Foreign Ministry spokesman Yigal Palmor told AFP that the ministry was working to ensure that there wouldn’t be a vote at the UN. Meanwhile, a senior advisor to Israeli Prime Minister Benjamin Netanyahu visited Moscow to dissuade Russia from supporting the EU’s intention to present a plan for the establishment of a Palestinian state, the Israeli daily Haaretz reported. Israel insists that a Palestinian state can only be established through talks. The UN’s recognition of a state would be “the end of the path of dialogue and negotiation,” the foreign ministry spokesman said. “If problems can no longer be solved through dialogue we shall also take unilateral measures … without at the moment threatening anything concrete,” Palmor added. Israel has also warned that national Palestinian unity would be the end of negotiations with Israel. Netanyahu said the Palestinian Authority could not have peace with both Israel and Hamas. “It’s one or the other, but not both,” he told Jewish fundraisers in a speech distributed on Tuesday by the Israeli Government Press Office. In the wake of mass youth protests across the West Bank and Gaza demanding an end to the division, Abbas accepted an invitation from Hamas premier Ismail Haniyeh to hold unity talks in the Gaza Strip. Hamas head of the Palestinian legislature Aziz Dweik led the delegation, and said he expected his party to accept Abbas’ initiative to end the division by forming a unity government to prepare for elections. Sha’ath said that Abbas told the Hamas leaders that he was willing to give up US aid, worth $475 million annually, to make peace with Hamas. 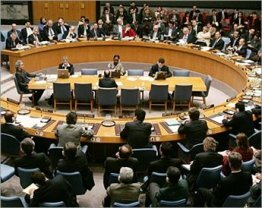 Following Hamas’ victory in 2006 elections, the international community withdrew its funding from the Palestinian Authority, although it recognized that the elections were free and fair. A unity government survived for a year without foreign aid, but collapsed when Hamas ousted Fatah from Gaza in bloody street battles in 2007. 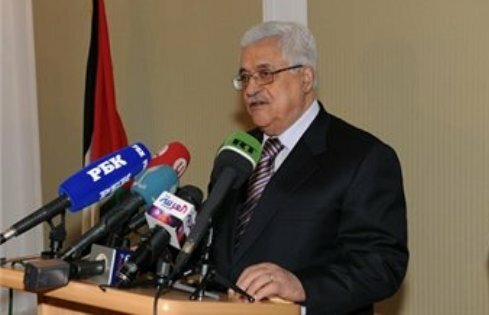 RAMALLAH (KATAKAMI.COM / MA’AN NEWS AGENCY) — President Mahmoud Abbas is expected to go to Cairo on Wednesday in his first visit since the ouster of President Hosni Mubarak in February. As reported by MA’AN NEWS AGENCY on Friday, Egypt’s ambassador to the Palestinian Authority Yasser Othman told Ma’an the president was invited by Egypt’s foreign affairs minister Nabil Al-Arabi on behalf of the country’s de facto leader Field Marshall Hussein Tantawi. Othman said Egypt supported Abbas’ initiative to visit the Gaza Strip and form a unity government to prepare for elections. The initiative seeks to end years of hostility between Abbas’ Fatah party and Hamas. The rivalry has effectively cut off the Gaza Strip from the West Bank. The Fatah-led PA controls the West Bank, while Hamas runs the government in Gaza. A delegation of Hamas leaders visited Cairo last week, and discussed efforts toward Palestinian reconciliation. 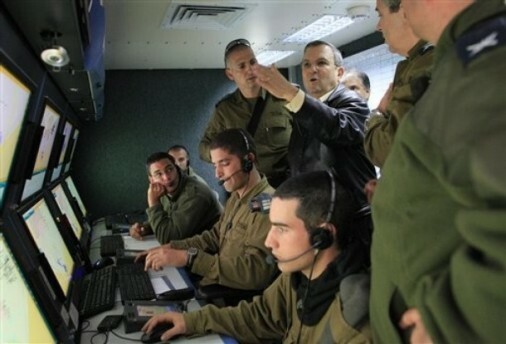 ISRAEL, April 1, 2011 (KATAKAMI.COM) — Defense Minister Ehud Barak visited the Beersheba battery of the Iron Dome anti-missile defense system on Thursday, announcing that its trial deployment has begun.